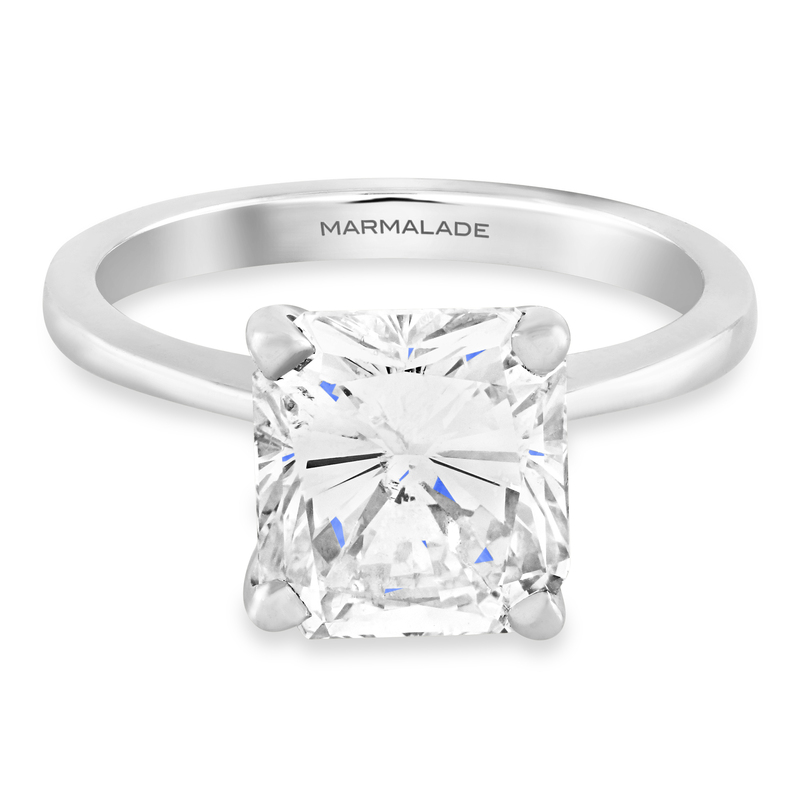 My name is Simon and I am Marmalade Fine Jewellery's 'Diamond Concierge'. I specialize in using my extensive contacts within the diamond industry to source the finest Diamonds at the most amazing prices for my clients. I can confidently say that if you are looking for a diamond of 2 carats and above, you won't find a better price anywhere, and if you do I will definitely look to match it like for like. I can source non-certified diamonds, or if you prefer certified diamonds from every major international grading Laboratory including the GIA, IGI and HRD. Usually within only a couple of days. 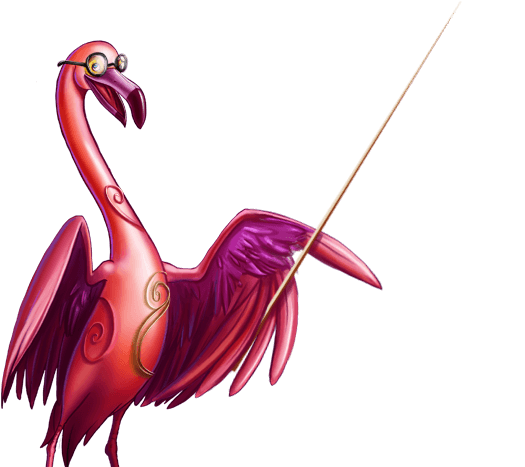 But don't take my word for it - have a look at recent examples from the gallery below. Some of these are still available for viewing by appointment if you wish. If you have a requirement for some sparkle in your life, please feel free to give me a call. 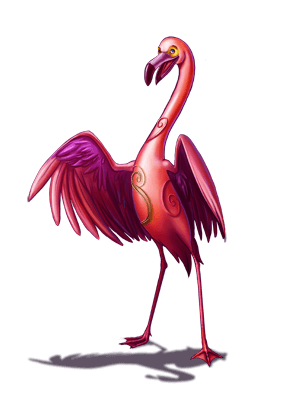 I will be more than happy to discuss your individual needs, I will then source some options for you to view at a time convenient for you. Platinum pear cut diamond ring, featuring a certified pear shaped diamond 1.21ct, colour E, clarity Vs2 set in a secure platinum three-claw setting to an elegant platinum band. 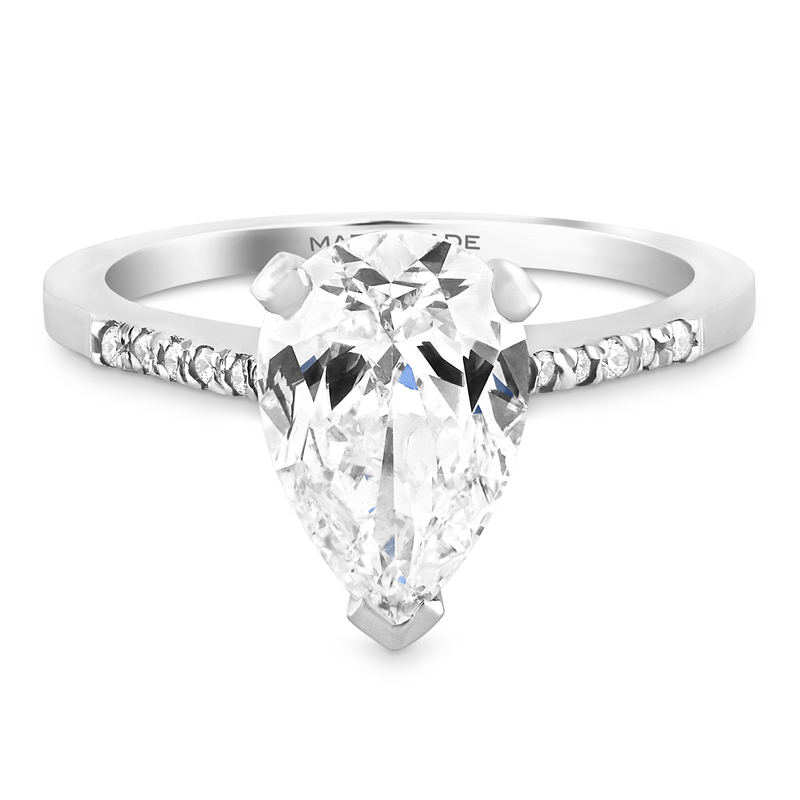 Platinum three stone diamond ring, featuring a certified centre stone that is a beautiful marquise shape 1.01ct, D colour and Vs2 clarity set in a claw setting with two pear shaped diamonds on either side with a carat weight of 0.50cts each of matching quality to a platinum band. Total carat weight 2.01cts. 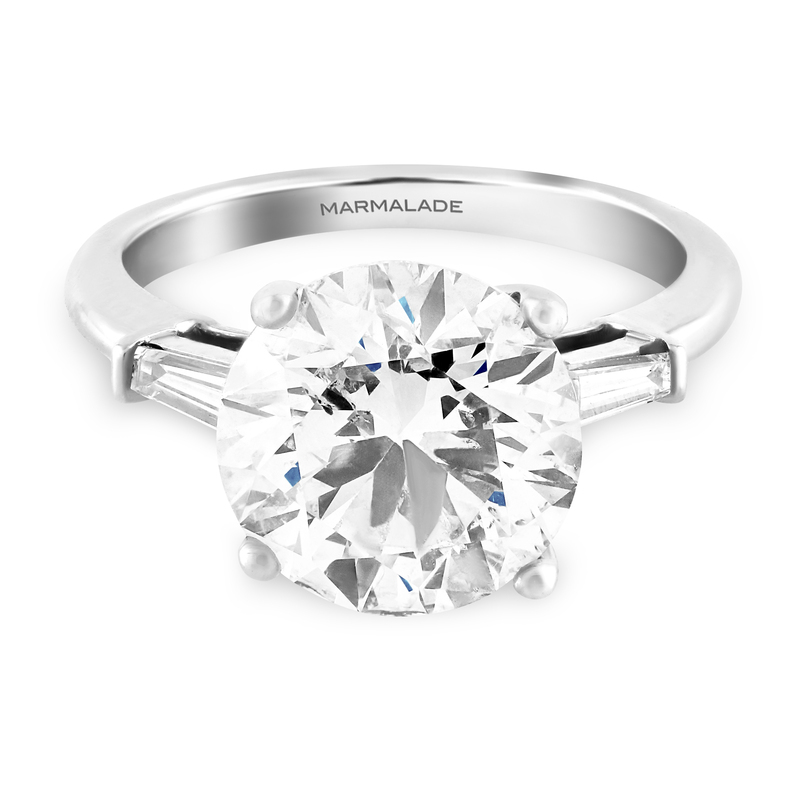 Platinum single stone diamond ring featuring an oval cut diamond E colour and I1 clarity in a four claw setting to beautiful elegant tapered shoulders and a platinum band. 18ct yellow gold and platinum diamond three stone ring, featuring an oval cut GIA certified centre stone 2.18ct K colour and Si2 clarity in a four claw setting in platinum with a 0.44ct half moon cut matching quality diamond set on either side to a tapered 18ct yellow gold band. Total carat weight 3.06cts. Platinum cushion cut diamond ring, featuring a certified cushion cut diamond 1.53cts, colour F, clarity Vs1 in a four claw setting to a beautifully tapered platinum D-section shank. Platinum emerald cut diamond ring 1,50ct, featuring a certified emerald cut diamond 1.50cts, colour E, clarity VVs2 set in a four claw setting to elegant tapered shoulders and a D-section platinum shank. Platinum and pear cut diamond ring with diamond shoulders, featuring an IGI certified 2.02ct pear cut centre stone H colour and Si2 clarity set in a three claw setting with diamond set shoulders in a tapered platinum band. Total carat weight 2.23cts. 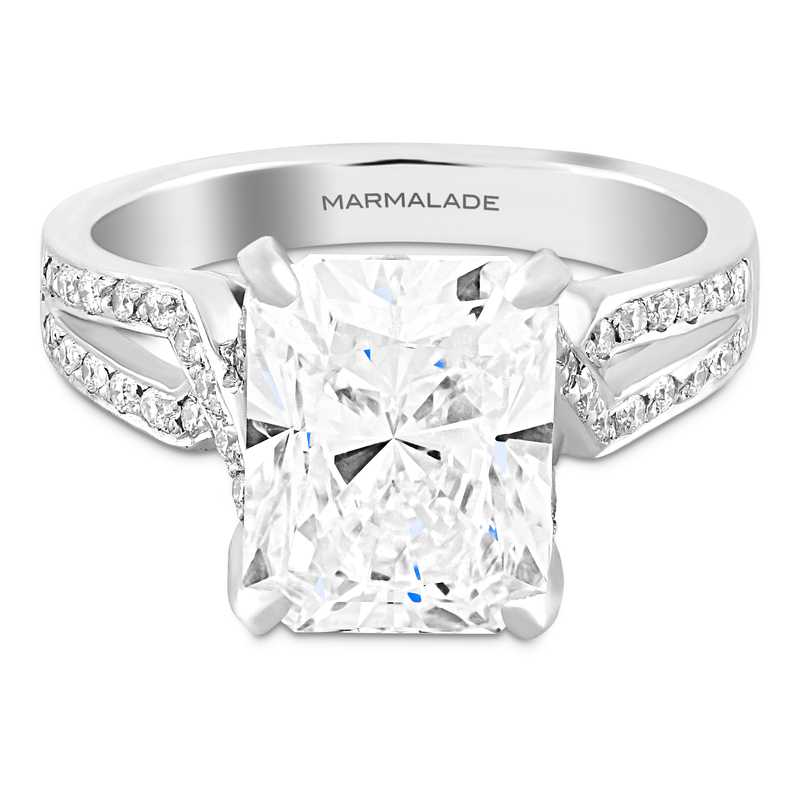 Platinum single stone trilliant cut diamond ring, featuring an IGI certified 2.01ct trilliant cut diamond, H colour and Si1 clarity in a three claw setting to a tapered platinum band. Platinum and diamond round brilliant cut ring, featuring an IGI certified 2.05ct round brilliant cut diamond F colour and Si2 clarity set in a six claw setting with claw set diamond shoulders to a platinum band. Total carat weight 2.26cts. Platinum and diamond ring, featuring an IGI certified princess cut centre stone 2.26ct, I colour and Vs1 clarity set in a four claw setting to channel set shoulders set with 0.35cts of princess cut GVs diamonds. Total carat weight 2.61cts. 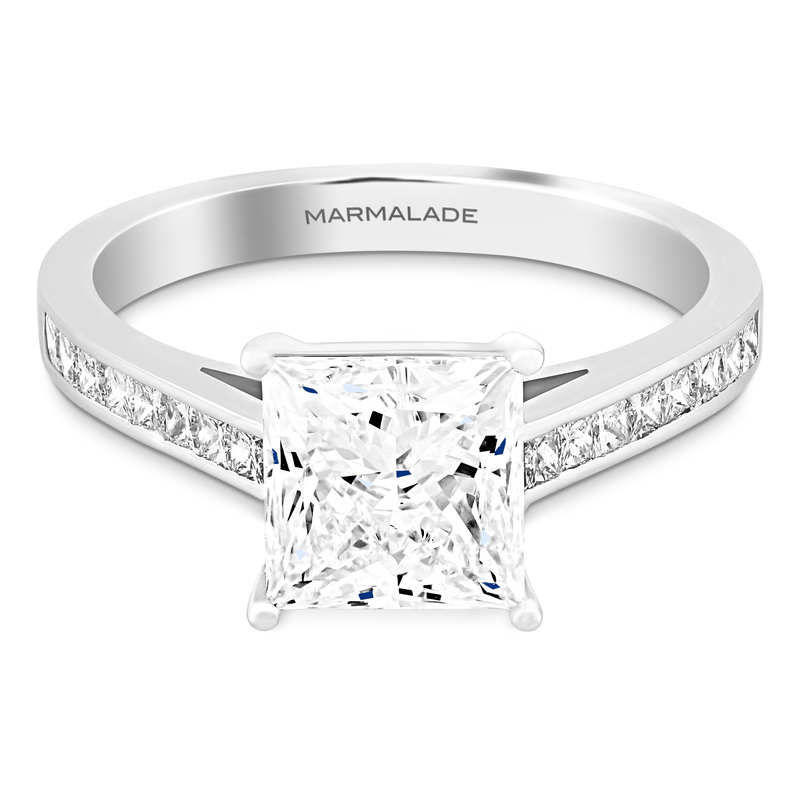 Platinum single stone diamond ring, featuring a radiant cut diamond 3.61ct, M colour and I1 clarity in a four claw setting to an elegant platinum band. 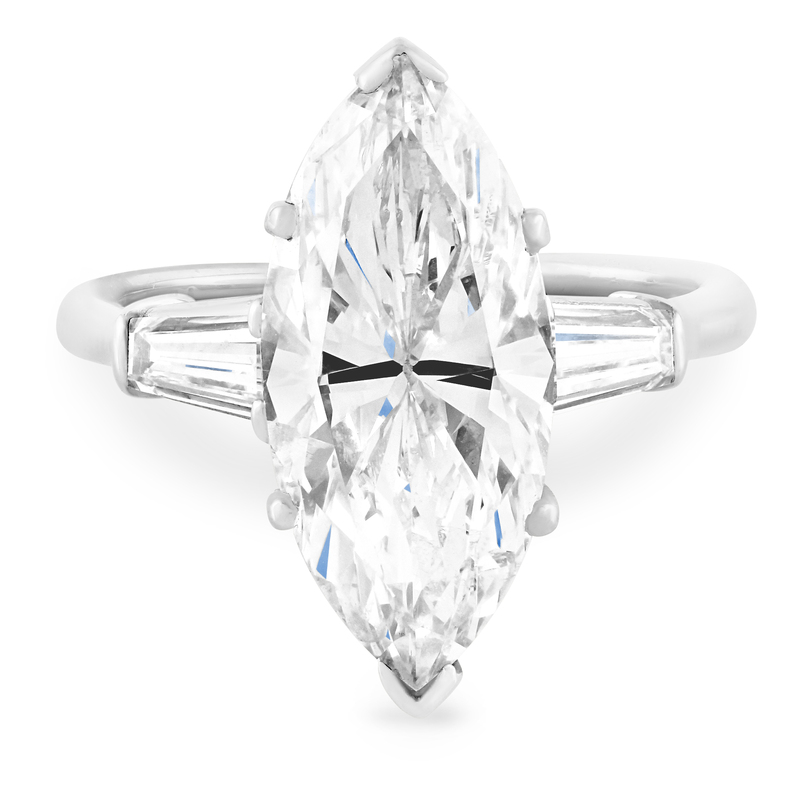 Platinum pear shaped diamond ring, featuring a stunning certified pear shape diamond 2.01ct, colour D, clarity Si1 with claw set diamond shoulders to a platinum shank. Platinum three stone diamond ring, featuring a GIA certified radiant cut centre diamond 1.50ct D colour and Vs1 clarity in a four claw setting with two radiant cut side GIA certified diamonds: E colour VVS2 clarity and 0.71cts, and D colour VVs2 clarity and 0.71cts. Total carat weight 2.92cts. Platinum three stone ermerald cut diamond ring, featuring a certified 1.50ct D colour VVS2 clarity emerald cut centre stone with two 0.80ct matching diamonds on either side, set in a four claw setting to a tapered shank. Total carat weight 3.10cts. Platinum cushion cut diamond ring, featuring a certified cushion cut diamond 2.01ct, colour D, clarity Vs1 to a tapered solid shoulder platinum band. 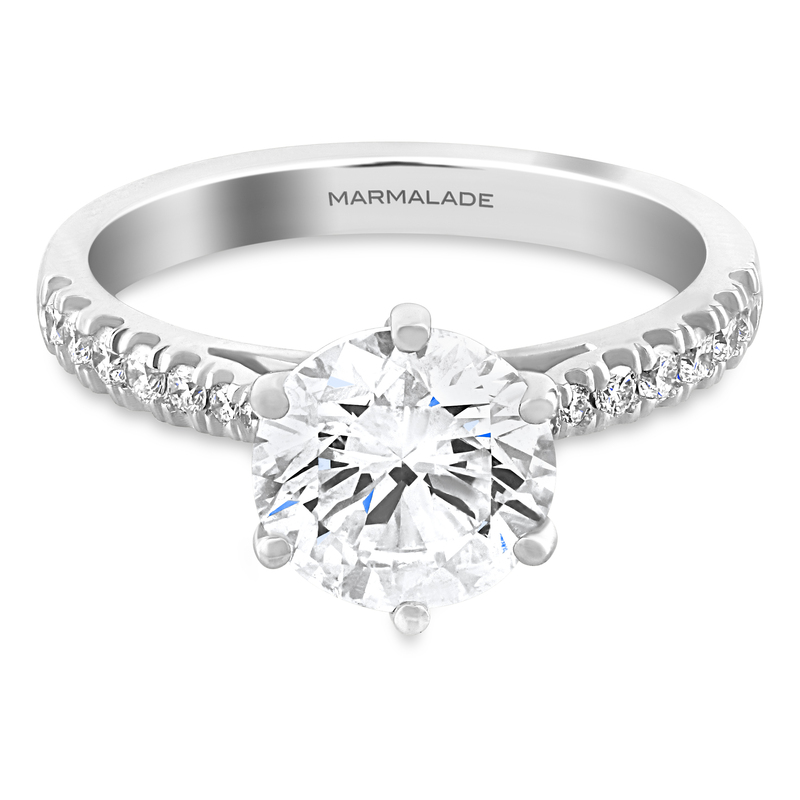 Platinum single stone round brilliant cut diamond ring, featuring a round brilliant cut 4.01ct J colour I1 clarity diamond in a six claw setting to elegant tapered shoulders and platinum band. Platinum cluster design ring featuring a centre oval cut diamond certified by the GIA as a natural fancy canary yellow diamond, VVS1 clarity in a four double claw setting, with a grain set diamond halo and a double of row of grain set diamonds set along the shoulders (total carat weight of the round brilliant GVs diamonds 0.60cts) to a platinum band. Platinum three stone ring featuring a marquise cut centre stone 4.19ct, I colour and I1 clarity, in a six claw setting with two tapered baguette cut diamonds set on either side to a platinum band. Platinum radient cut diamond ring set with diamond shoulders, featuring an IGI certified 4.08ct radiant cut centre stone J colour and Vs2 clarity in a four claw setting to a stunning art deco design cross over split shoulder platinum band grain set with 0.26ct of round brilliant GVS diamonds. Total carat weight 4.34cts. Platinum three stone ring featuring an IGI certified round brilliant diamond 4.34ct, H colour and Si2 clarity in a four claw setting with two elegant tapered baguette diamonds on either side to a platinum band. Please fill in your details below and Simon will get back to your shortly about the . Please fill in your details below to book a viewing of the and Simon will get back to your shortly. Please fill in your details below and Simon will get back to your shortly about the Platinum pear cut diamond ring 1.21ct EVS2. Please fill in your details below to book a viewing of the Platinum pear cut diamond ring 1.21ct EVS2 and Simon will get back to your shortly. 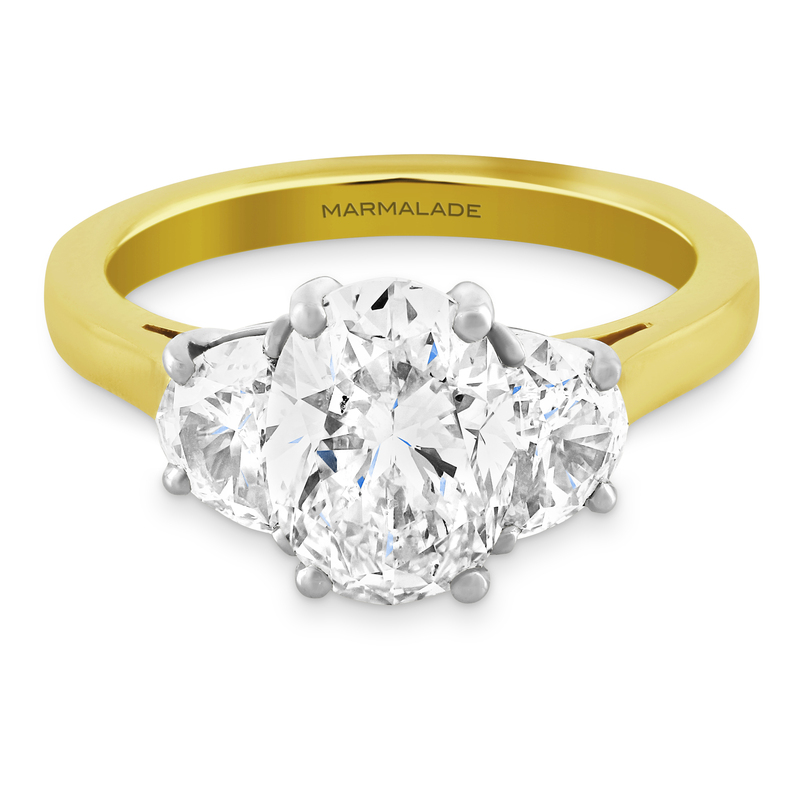 Please fill in your details below and Simon will get back to your shortly about the Platinum three stone diamond ring Marquise and Pear 2.01 tcw. 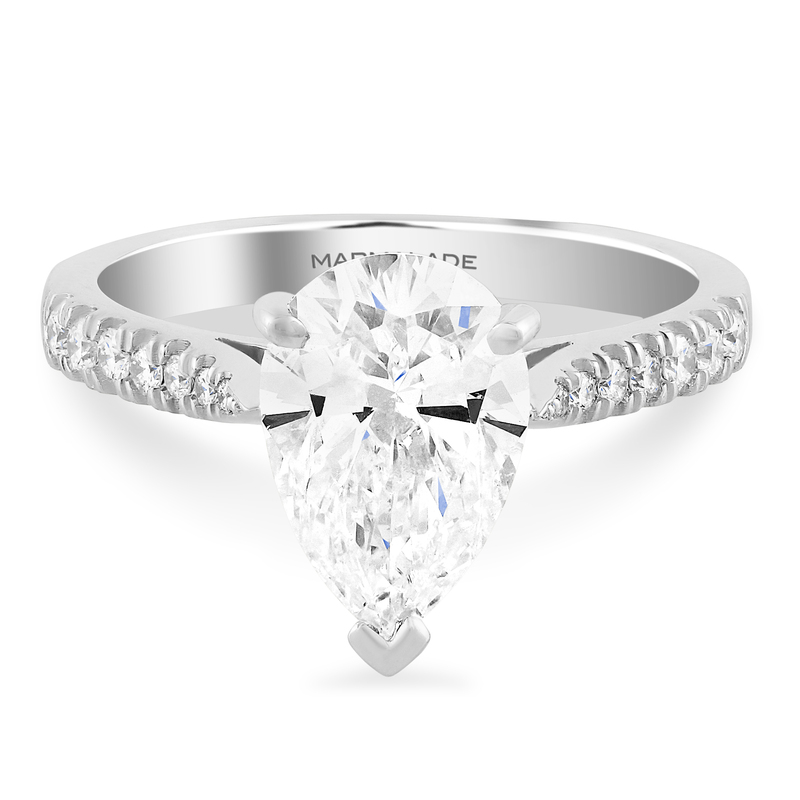 Please fill in your details below to book a viewing of the Platinum three stone diamond ring Marquise and Pear 2.01 tcw and Simon will get back to your shortly. Please fill in your details below and Simon will get back to your shortly about the Platinum oval cut diamond ring 2.10cts EI1. Please fill in your details below to book a viewing of the Platinum oval cut diamond ring 2.10cts EI1 and Simon will get back to your shortly. Please fill in your details below and Simon will get back to your shortly about the 18ct yellow gold and platinum diamond three stone ring. 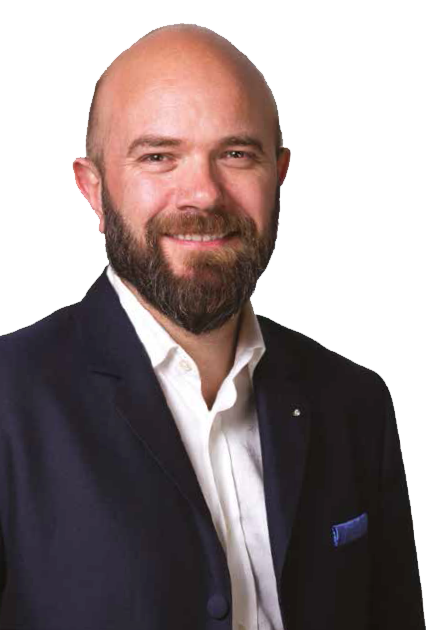 Please fill in your details below to book a viewing of the 18ct yellow gold and platinum diamond three stone ring and Simon will get back to your shortly. Please fill in your details below and Simon will get back to your shortly about the Platinum cushion cut diamond ring 1.53cts FVs1. Please fill in your details below to book a viewing of the Platinum cushion cut diamond ring 1.53cts FVs1 and Simon will get back to your shortly. Please fill in your details below and Simon will get back to your shortly about the Platinum emerald cut diamond ring 1,50ct EVVS2. Please fill in your details below to book a viewing of the Platinum emerald cut diamond ring 1,50ct EVVS2 and Simon will get back to your shortly. 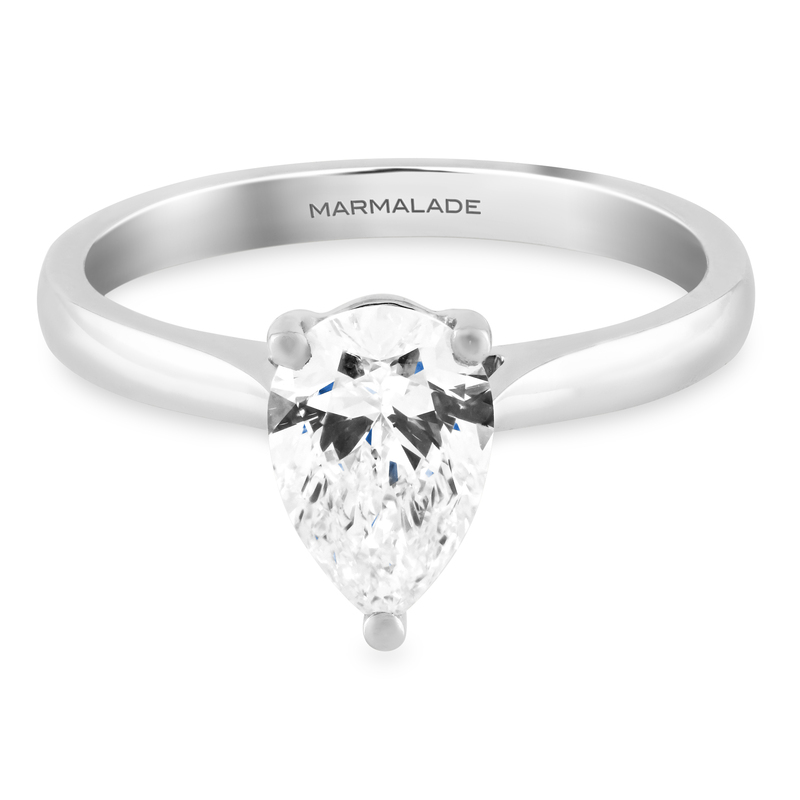 Please fill in your details below and Simon will get back to your shortly about the Platinum and pear cut diamond ring with diamond shoulders. Please fill in your details below to book a viewing of the Platinum and pear cut diamond ring with diamond shoulders and Simon will get back to your shortly. 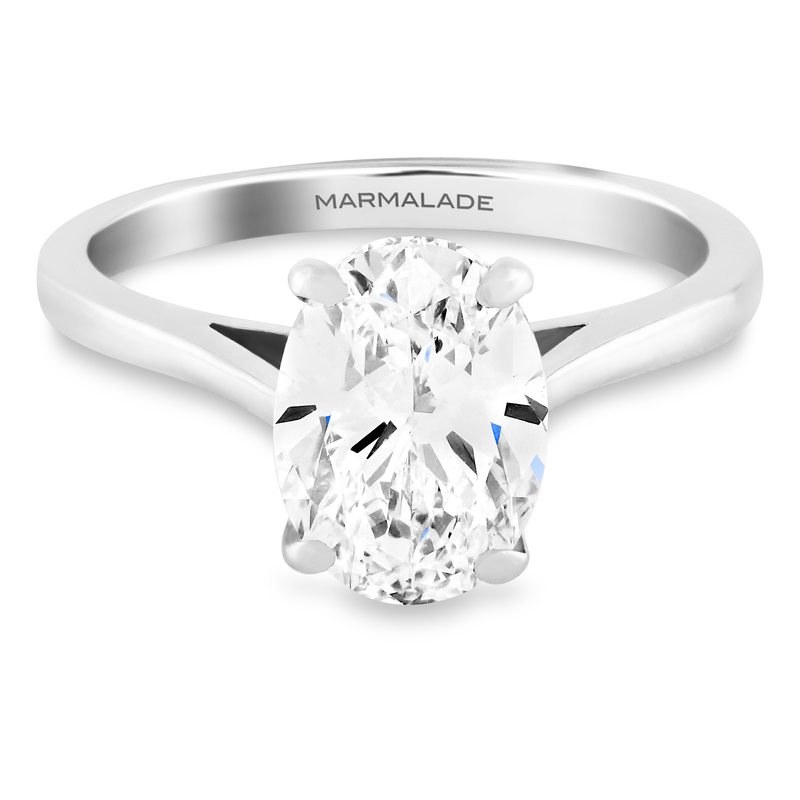 Please fill in your details below and Simon will get back to your shortly about the Platinum single stone trilliant cut diamond ring. Please fill in your details below to book a viewing of the Platinum single stone trilliant cut diamond ring and Simon will get back to your shortly. Please fill in your details below and Simon will get back to your shortly about the Platinum and diamond round brilliant cut ring. Please fill in your details below to book a viewing of the Platinum and diamond round brilliant cut ring and Simon will get back to your shortly. 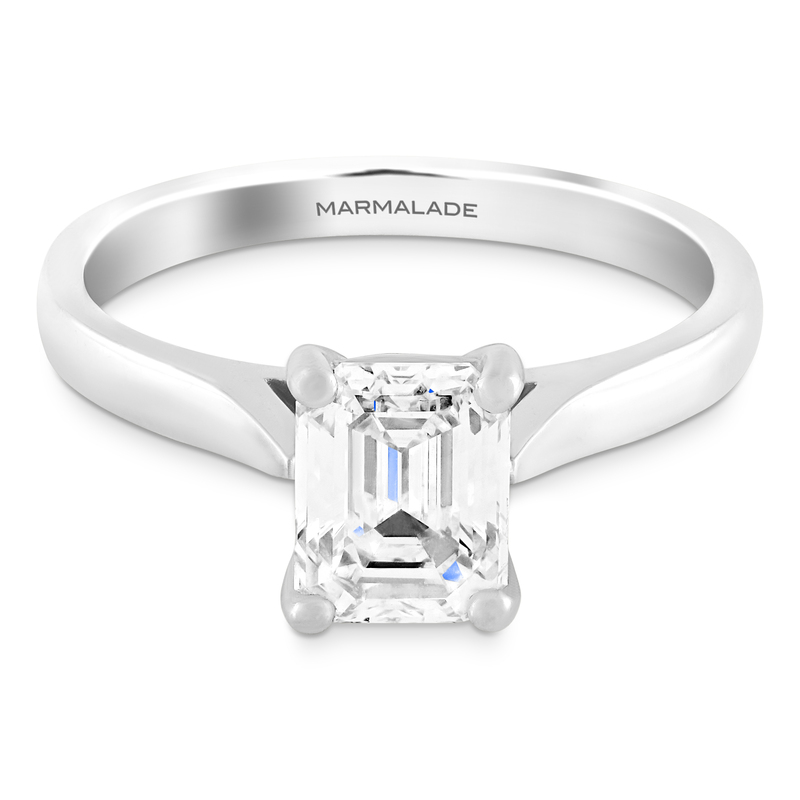 Please fill in your details below and Simon will get back to your shortly about the Platinum and diamond princess cut single solitaire ring. 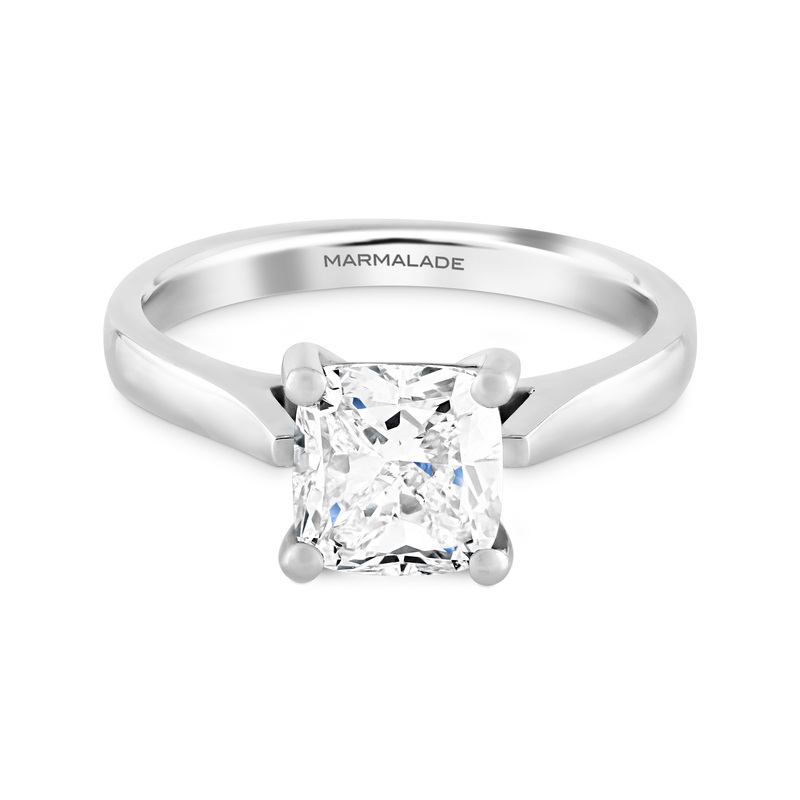 Please fill in your details below to book a viewing of the Platinum and diamond princess cut single solitaire ring and Simon will get back to your shortly. 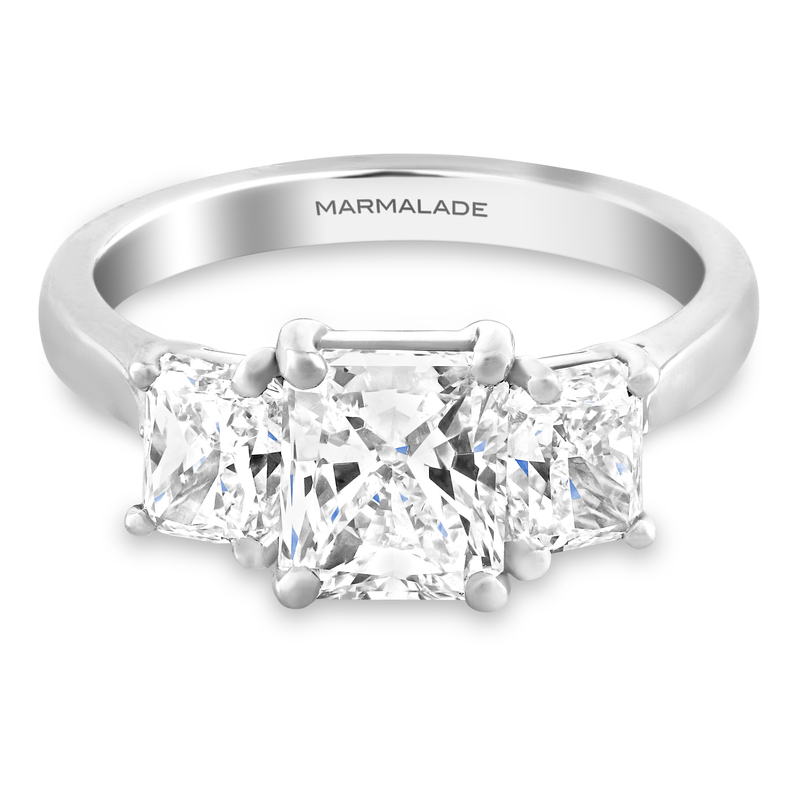 Please fill in your details below and Simon will get back to your shortly about the Platinum radient cut diamond ring. Please fill in your details below to book a viewing of the Platinum radient cut diamond ring and Simon will get back to your shortly. Please fill in your details below and Simon will get back to your shortly about the Platinum pear shaped diamond ring 2.01cts DSI1. Please fill in your details below to book a viewing of the Platinum pear shaped diamond ring 2.01cts DSI1 and Simon will get back to your shortly. Please fill in your details below and Simon will get back to your shortly about the Platinum three stone diamond ring 1.50ct radient cut centre. Please fill in your details below to book a viewing of the Platinum three stone diamond ring 1.50ct radient cut centre and Simon will get back to your shortly. Please fill in your details below and Simon will get back to your shortly about the Platinum three stone ermerald cut diamond ring 3.10 carats. 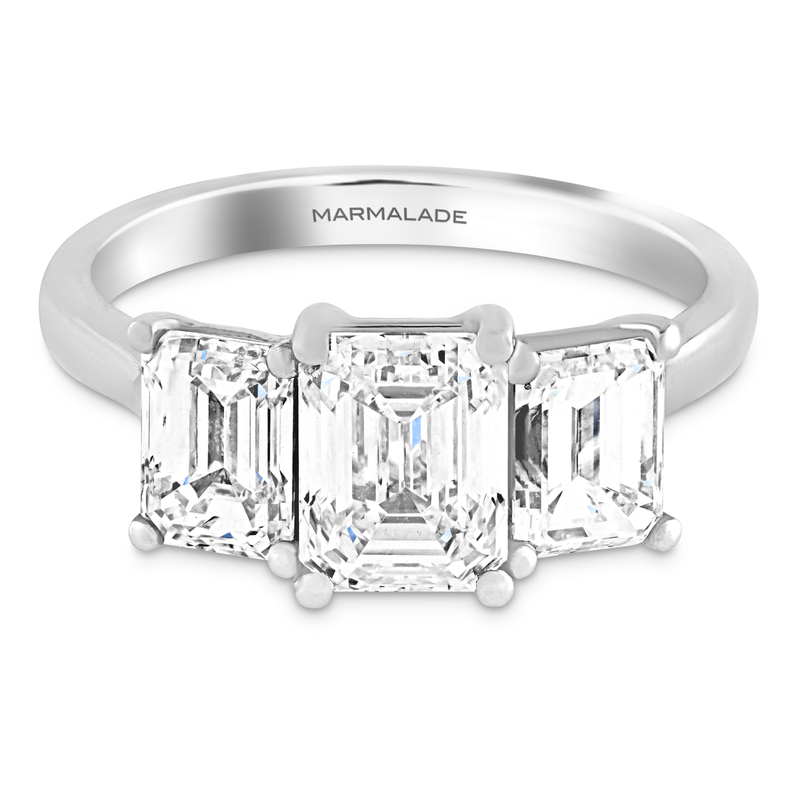 Please fill in your details below to book a viewing of the Platinum three stone ermerald cut diamond ring 3.10 carats and Simon will get back to your shortly. Please fill in your details below and Simon will get back to your shortly about the Platinum cushion cut diamond ring 2.01cts DVs1. Please fill in your details below to book a viewing of the Platinum cushion cut diamond ring 2.01cts DVs1 and Simon will get back to your shortly. Please fill in your details below and Simon will get back to your shortly about the Platinum single sotne round brilliant cut diamond ring. Please fill in your details below to book a viewing of the Platinum single sotne round brilliant cut diamond ring and Simon will get back to your shortly. 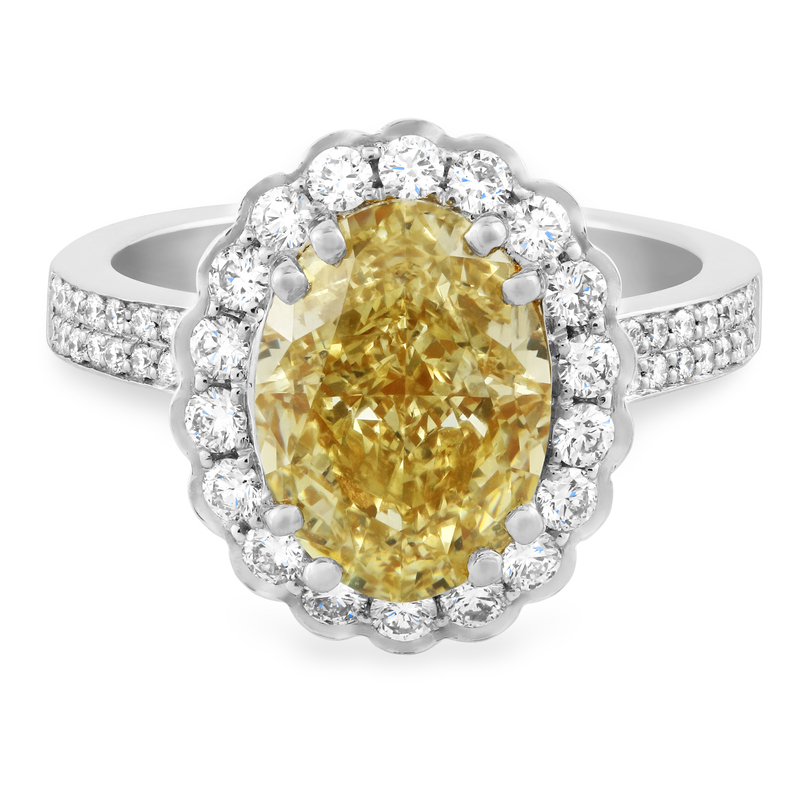 Please fill in your details below and Simon will get back to your shortly about the Platinum cluster diamond ring, fancy yellow oval cut 3.50cts. Please fill in your details below to book a viewing of the Platinum cluster diamond ring, fancy yellow oval cut 3.50cts and Simon will get back to your shortly. 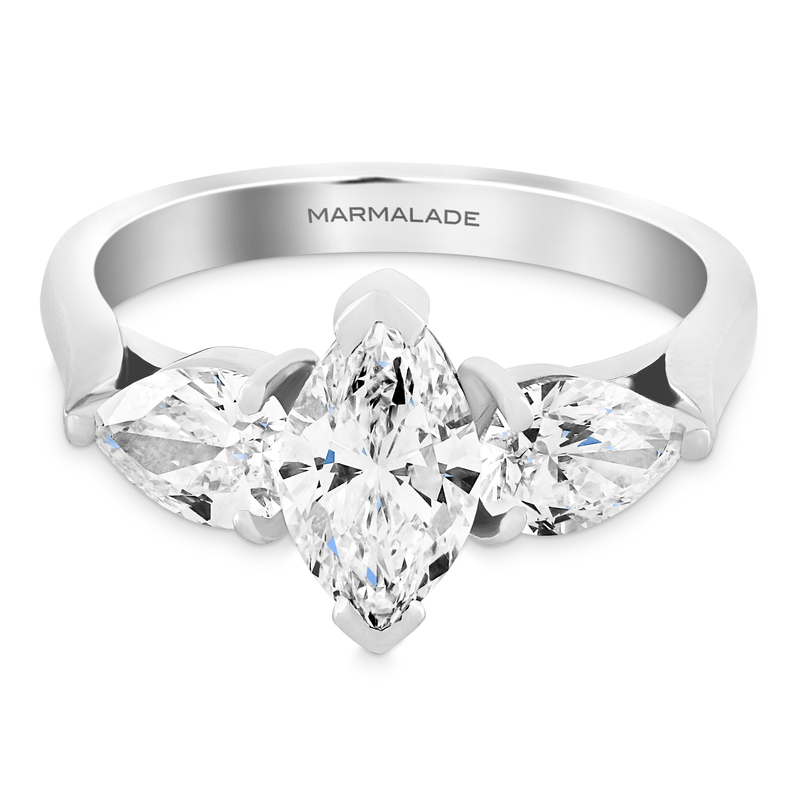 Please fill in your details below and Simon will get back to your shortly about the Platinum three stone marquise centre diamond ring. 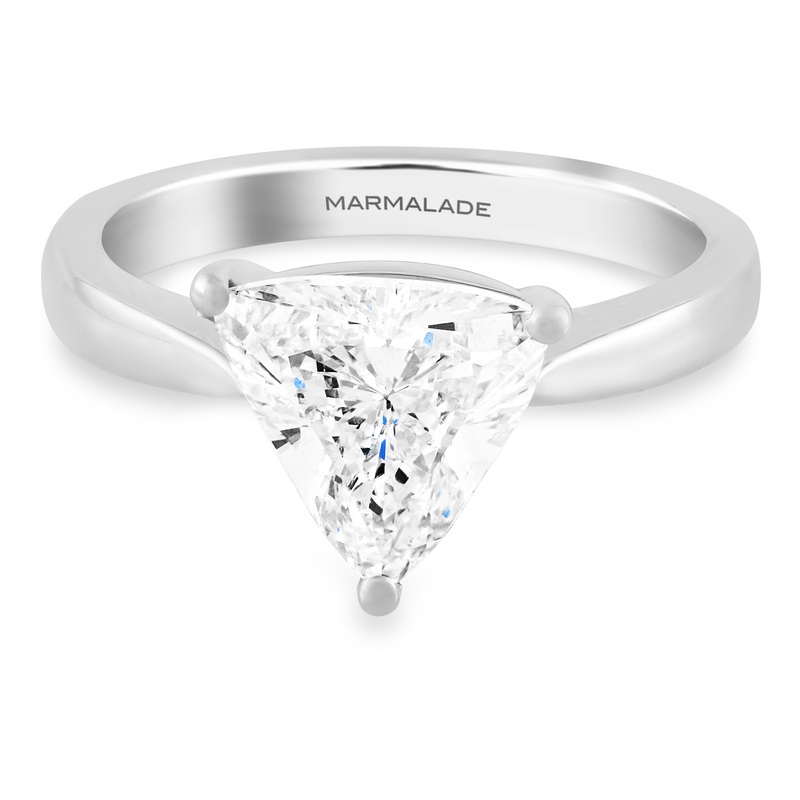 Please fill in your details below to book a viewing of the Platinum three stone marquise centre diamond ring and Simon will get back to your shortly. Please fill in your details below and Simon will get back to your shortly about the Platinum radient cut diamond ring set with diamond shoulders. Please fill in your details below to book a viewing of the Platinum radient cut diamond ring set with diamond shoulders and Simon will get back to your shortly. 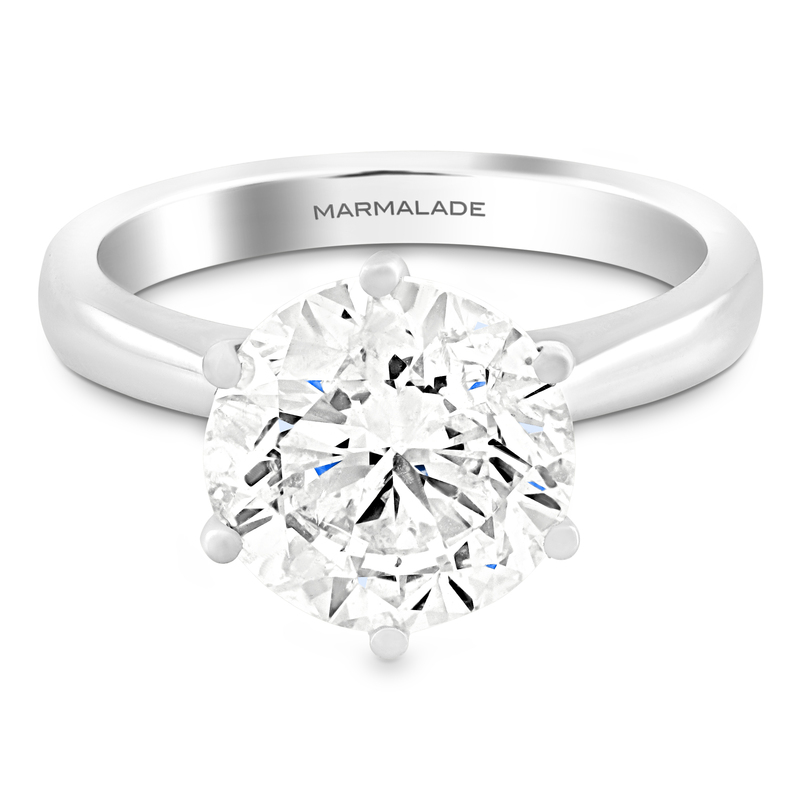 Please fill in your details below and Simon will get back to your shortly about the Platinum three stone round brilliant centre diamond ring. Please fill in your details below to book a viewing of the Platinum three stone round brilliant centre diamond ring and Simon will get back to your shortly.